Absolutely stunning morning in Wimbledon Park for Buggyfit today! Well done to all of our mums for working out so hard. And well done to all of the babies and little ones for allowing their mums a little bit of “me time” this morning. 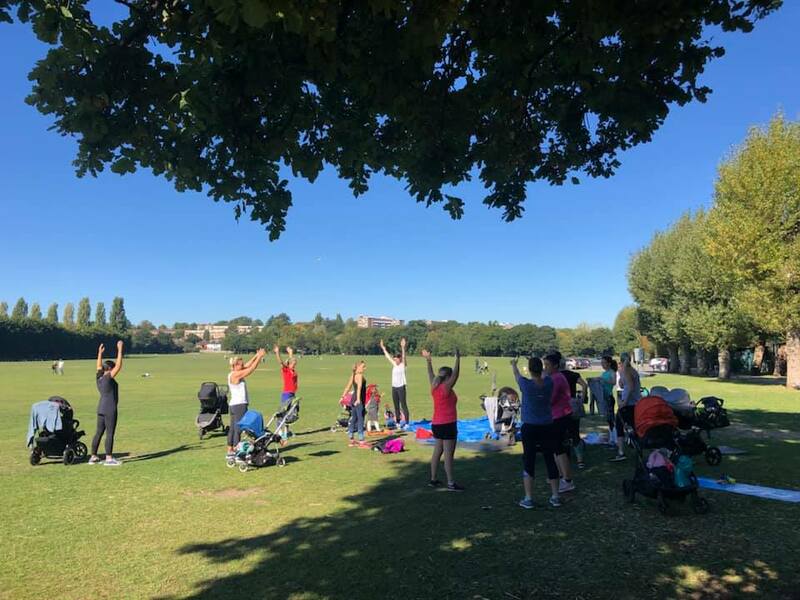 We’re back in Wimbledon Park again for our Buggyfit postnatal classes next week on Mondays and Thursdays at 11am. Also in South Park Gardens on the same days at 9.30am.